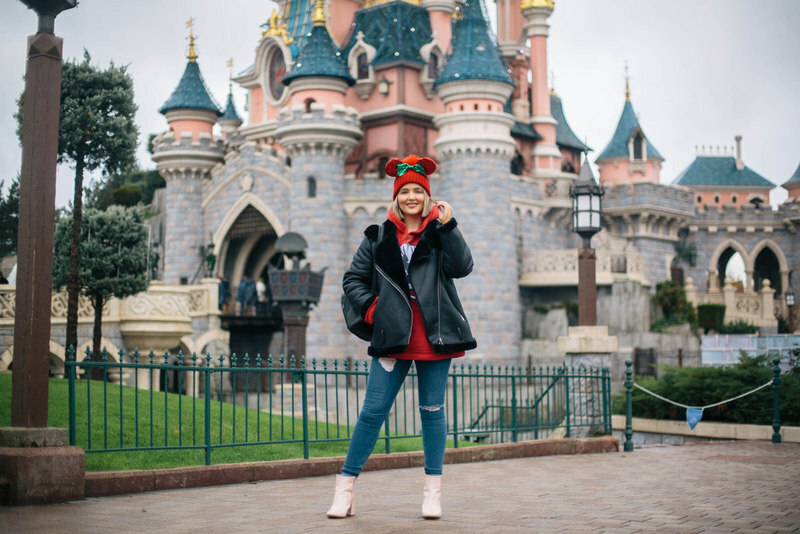 If you don't follow me on social media (you're probably better off after this weekend, haha) then you would have missed the fact that I was in DISNEYLAND PARIS - eeeeep! 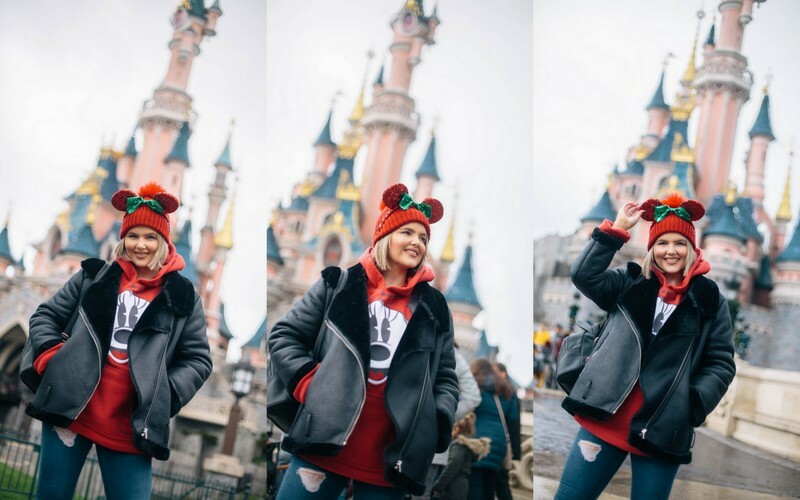 with Primark to celebrate the launch of Primark's latest Disney Collection, along with celebrating Disneyland Paris' 25th Anniversary! 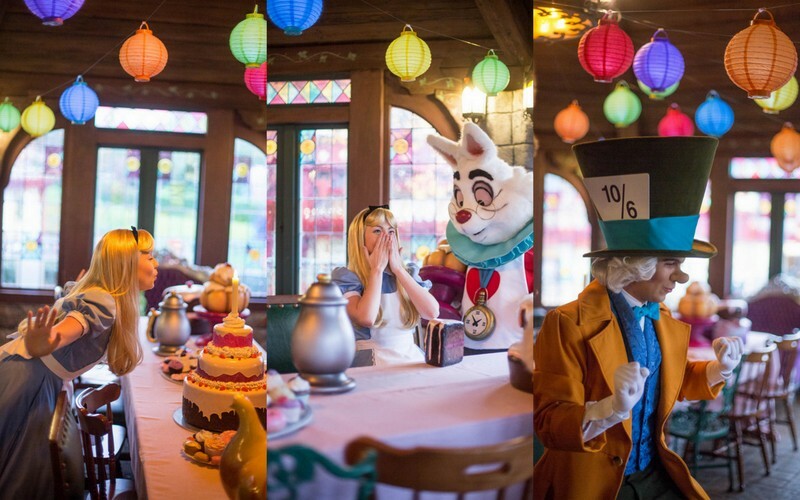 The only word that can be used to describe the weekend is magical. 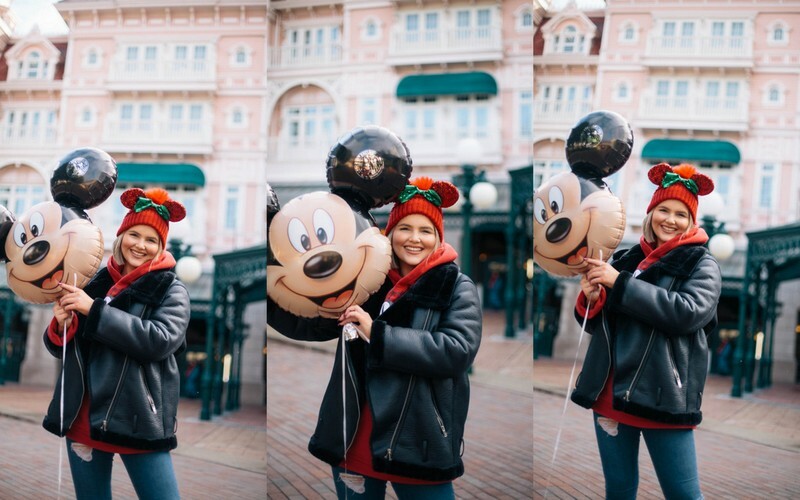 From the minute I stepped into Disneyland, Paris to the minute I gathered my bags, it was a dream come true! 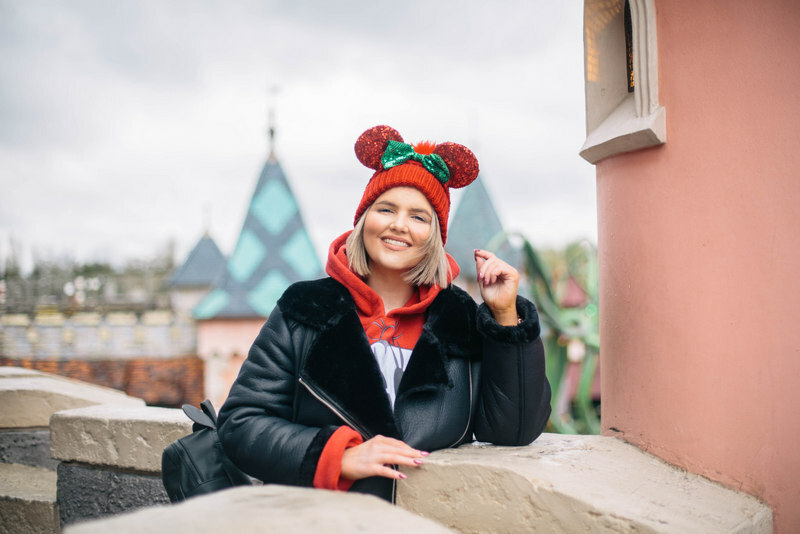 Myself & 9 other bloggers from Ireland, England, Spain and the Netherlands spent the weekend shooting photos, going on rollercoasters, meeting Mickey and Minnie Mouse, laughing until our sides were sore and embracing every single side to Disneyland - it truly was the trip of a lifetime. I remember getting the email from Primark at the end of August inviting me on this amazing trip and I burst out crying. 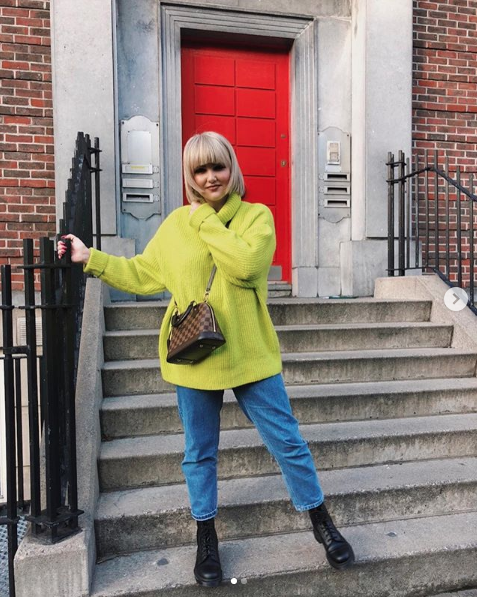 To think one of my favourite brands in the entire world choose little old Niamh from Limerick to go on a once in a lifetime trip with some of the world's biggest bloggers blows my mind! Never in a million years did I think something like this would ever happen when I started my blog 3 years ago and it is all down to every single one of you who read my posts, follow my social channels and support me 1000% of the way - I am beyond grateful. 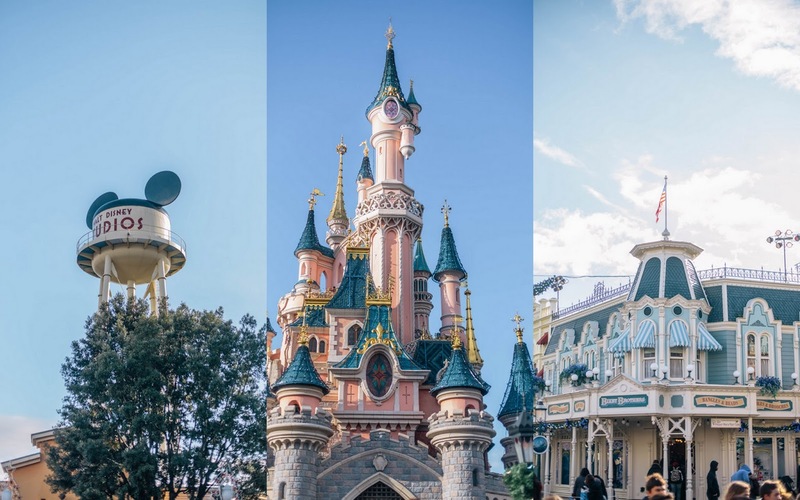 Disneyland Paris is literally a haven, you can feel the happiness in the air the moment you step passed the front gate. Some of the biggest names in the world have been there, with one of them being Michael Jackson, and I got to have dinner in his previous private suite looking over the Princess Castle watching the Illumination Show - how is that even real life? To think that I got to do all that with Primark, one of the biggest brands in the world just baffles me - it was incredible! 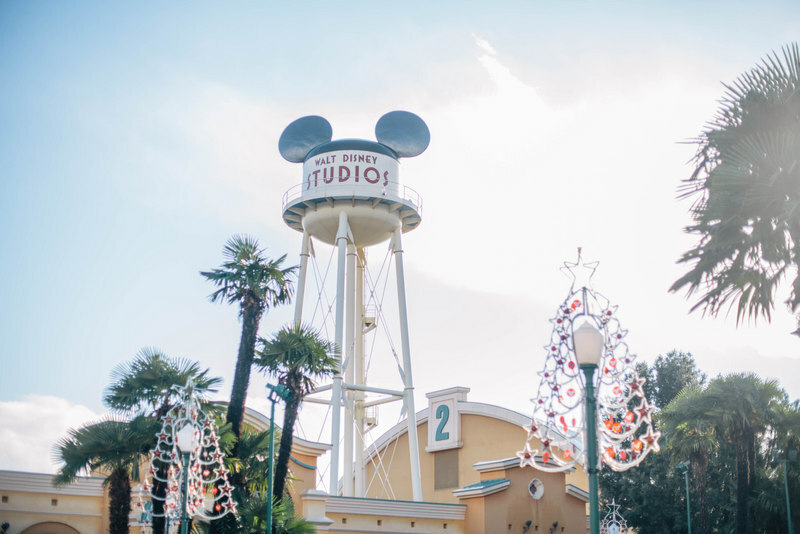 From the House of Terror to Thunder Mountain, the Mickey Mouse Musical to Dinner at Pirates of the Caribbean, there is something there for everyone. 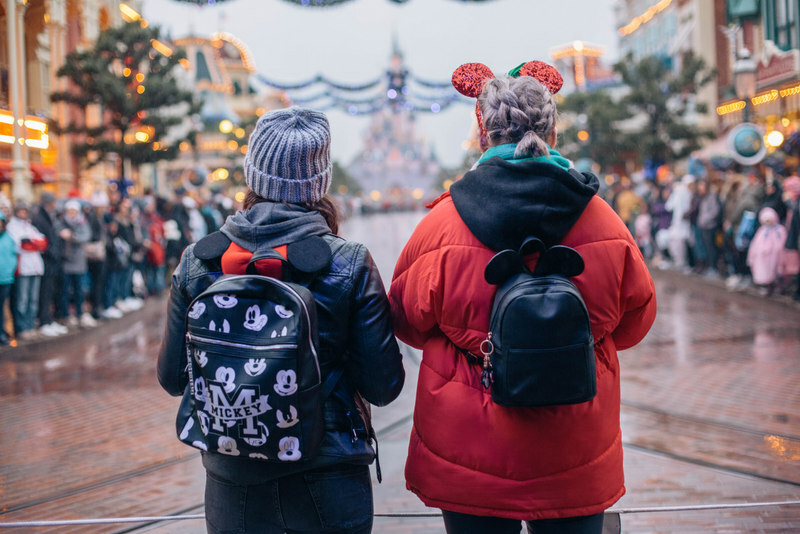 One of the main highlights of the trip for me was watching the fireworks over the Princess Castle at night despite the rain pouring down on us - it was the closest thing to magic I have ever experienced. 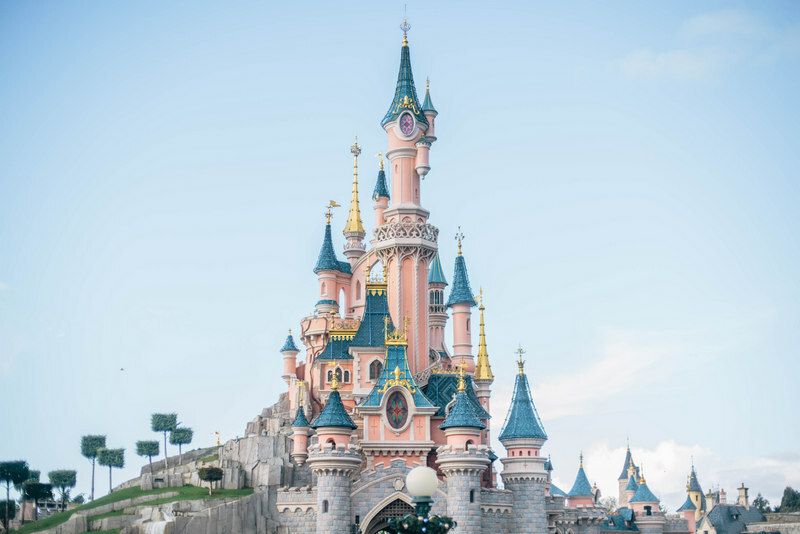 I don't want to keep going on about it all because no doubt I have taken up 90% of your timelines with all my posts of Disneyland but I just want to say THANK YOU! 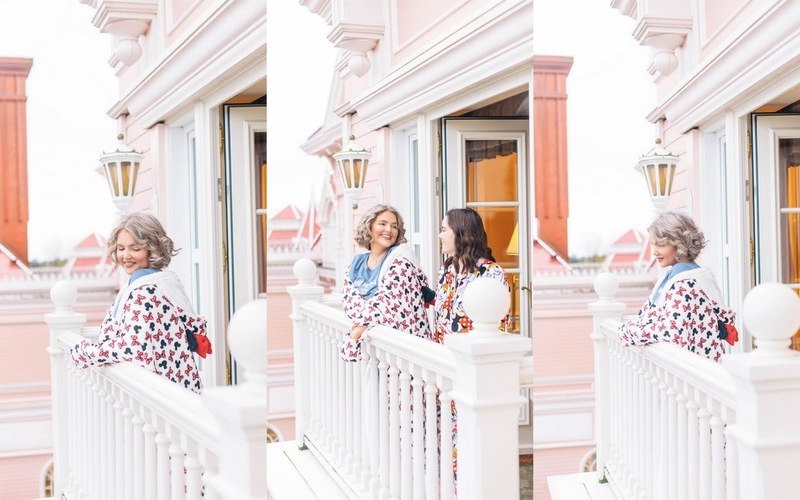 Thank you to the amazing Stephanie and Primark for inviting me on such an incredible trip, treating us like royalty and of course giving me such an amazing opportunity. 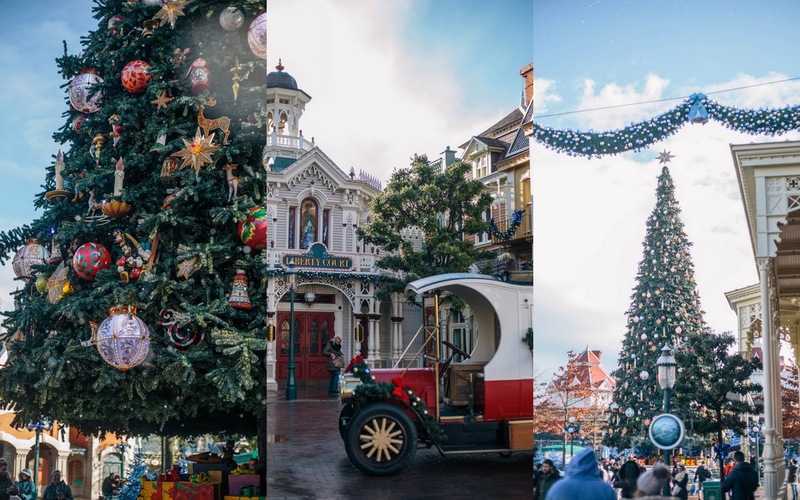 Thank you to Disneyland for providing us with a weekend that dreams are made of, ye looked after us like no other and I have memories that will last a lifetime. Last but certainly not least thank you to EVERY SINGLE ONE OF YOU who are reading this right now! Your never ending support, encouragement and drive has pushed me on when I felt like giving up, your continuous love gives me a sense of pride with what I have created and your belief in me has turned my dreams into reality and for that alone I will be forever grateful - THIS IS JUST THE BEGINNING!